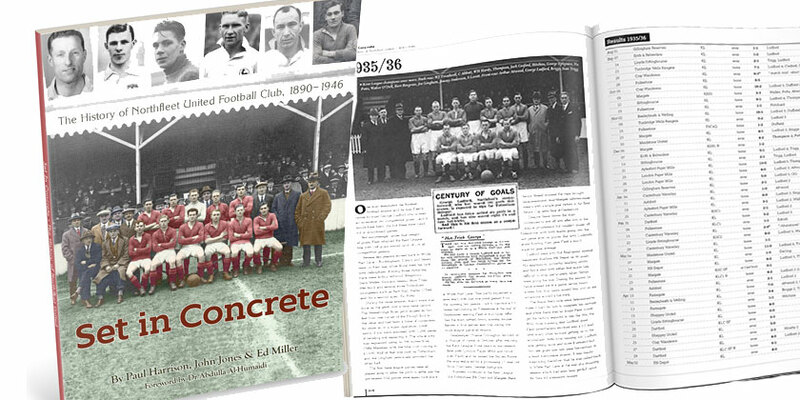 Set In Concrete: The History of Northfleet United Football Club, 1890-1946 is now available in the club shop at a price of £12.99 (+P&P where applicable) and can also be ordered online via the link below. 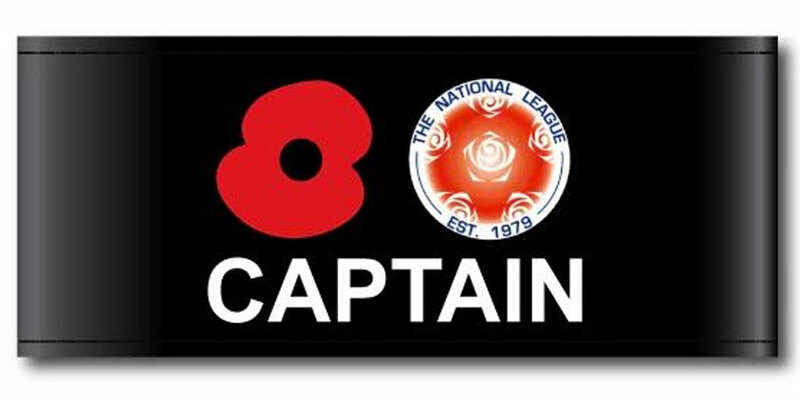 November 2015 sees the 125th anniversary of senior football in Northfleet. 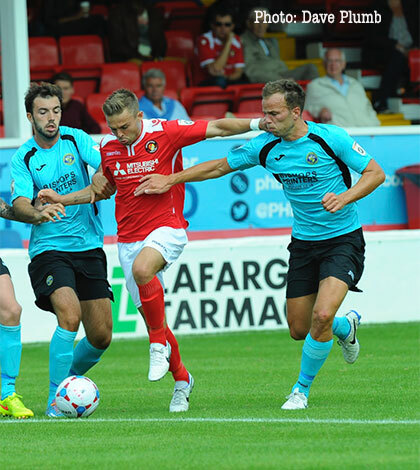 Northfleet Invicta, founded in 1890, is the ancestor club of the present-day Ebbsfleet United and to celebrate the landmark date, Paul Harrison and Ed Miller – building on the work of John Jones’ history written in the 1970s – have produced a 144-page complete history of the original Fleet. This would make an ideal Christmas gift for the Fleet fans in the family, made all the more special if you order in time for a name inclusion in the pages. The A4 paperback features more than 200 images, many never before published, along with a season-by-season record of the club and player biographies. If you wish to order over the phone, please email edmiller73@gmail.com with a contact number and he will ring you back to take your order.